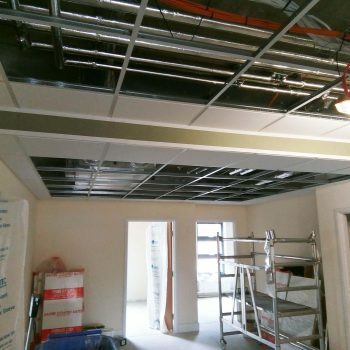 This was a big project carried out for Keir at St Clements school in Norwich. 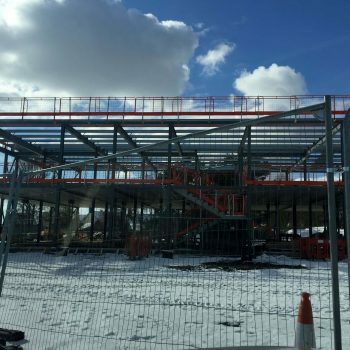 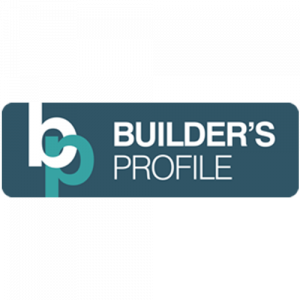 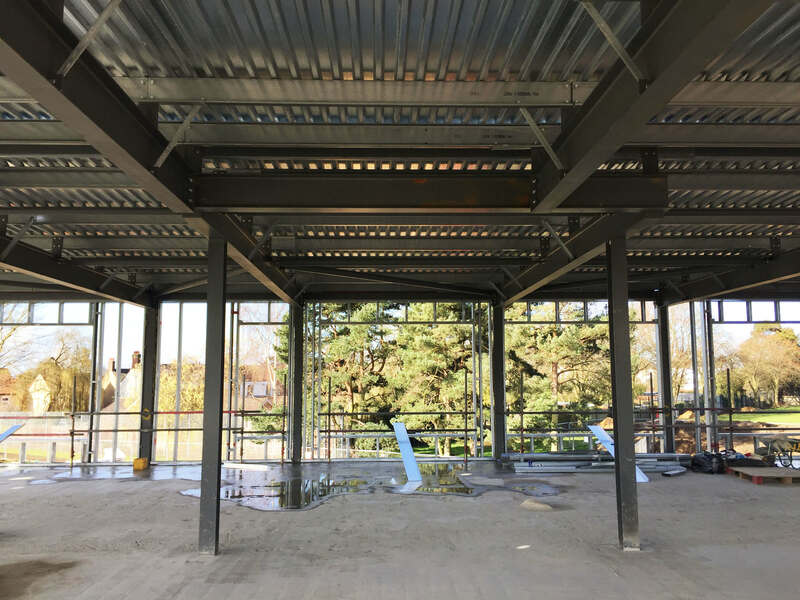 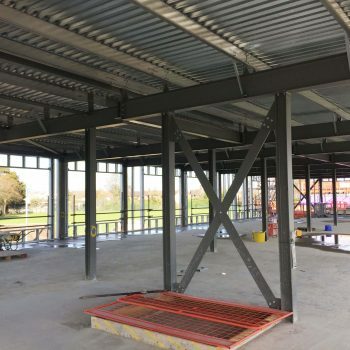 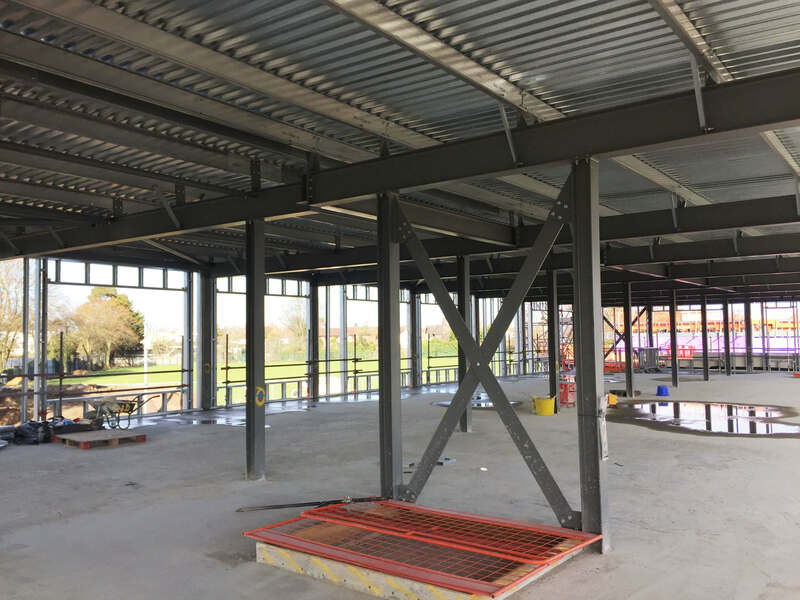 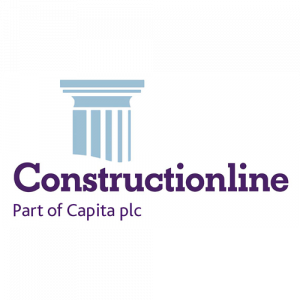 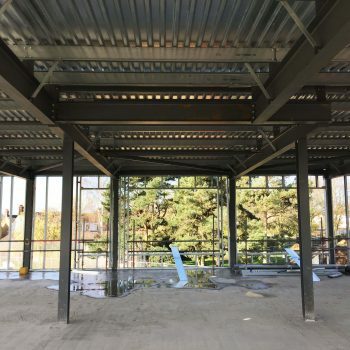 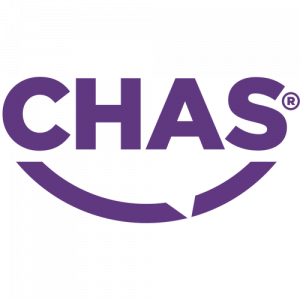 They were after a refurbishment of their existing Pavilion, with the addition of a new link and two-storey school block. 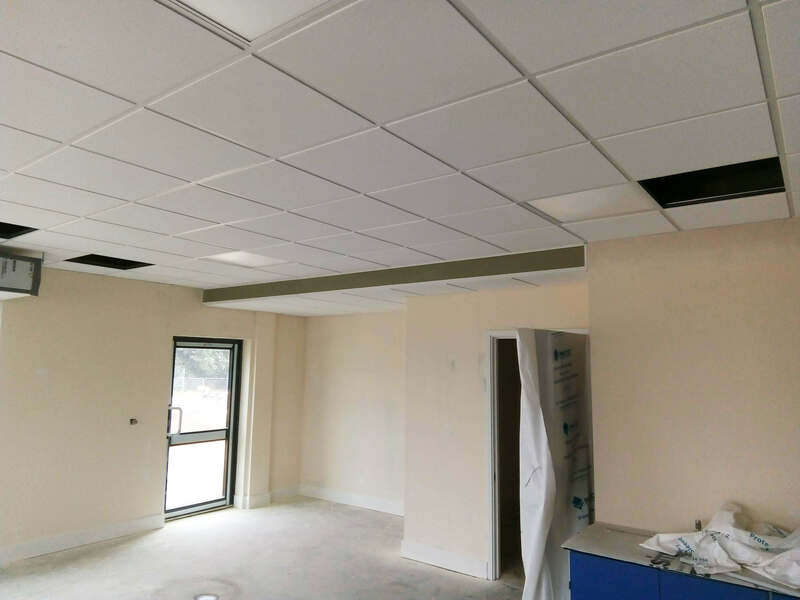 We had to install two types of ceilings in this project. 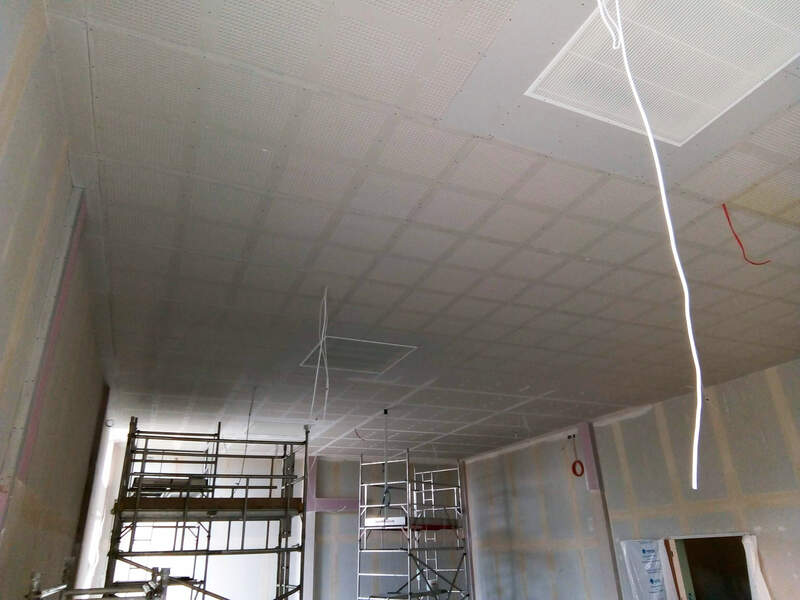 The ceiling squares are British Gypsum Quattro 41 ceiling with tape and joint finish. 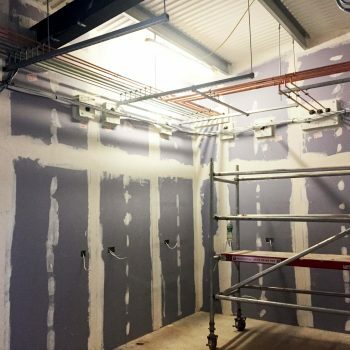 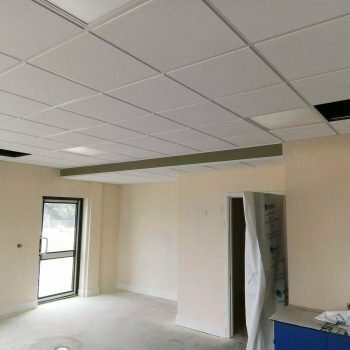 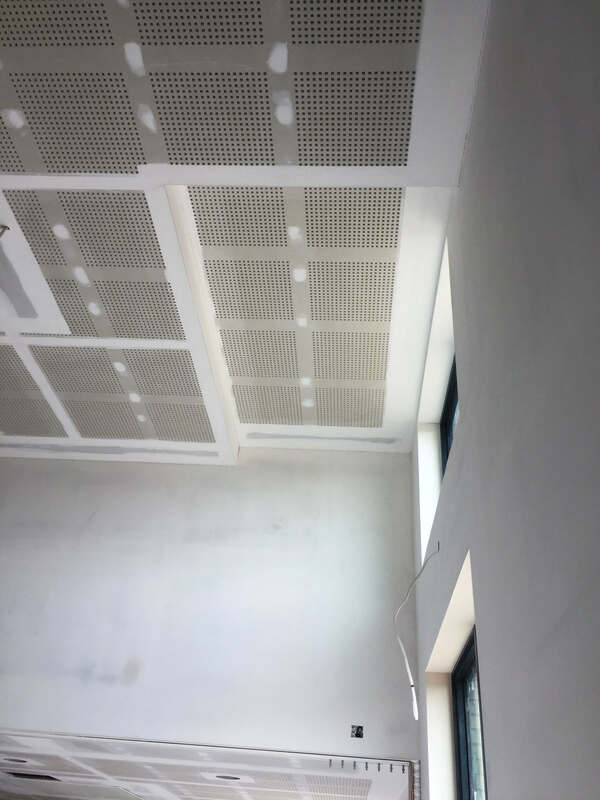 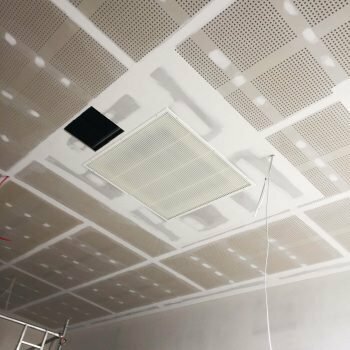 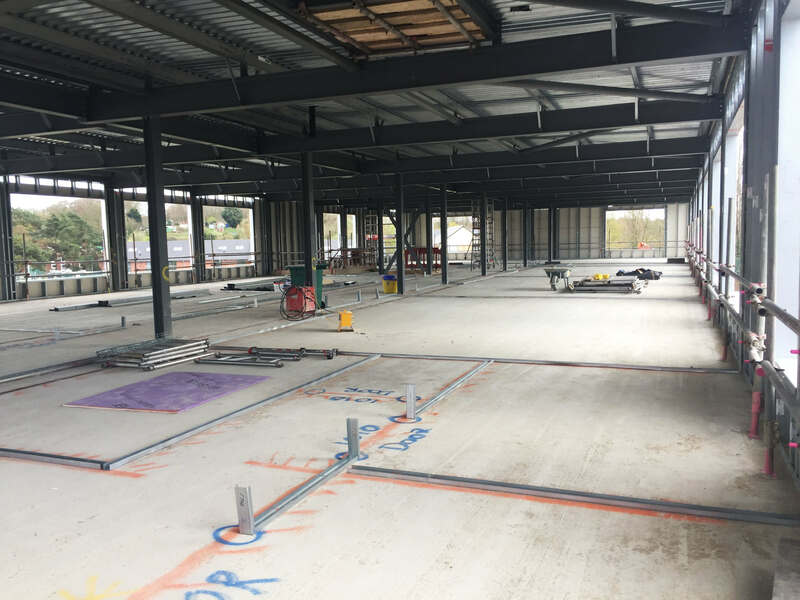 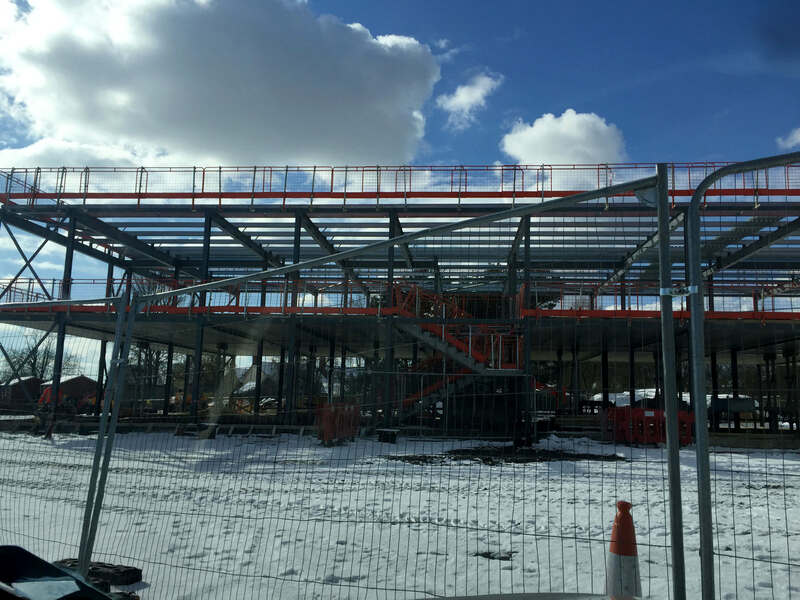 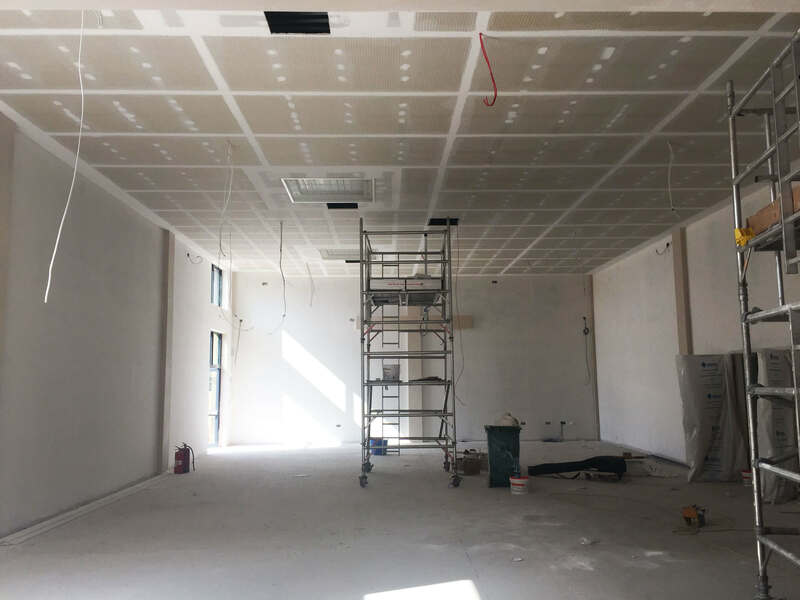 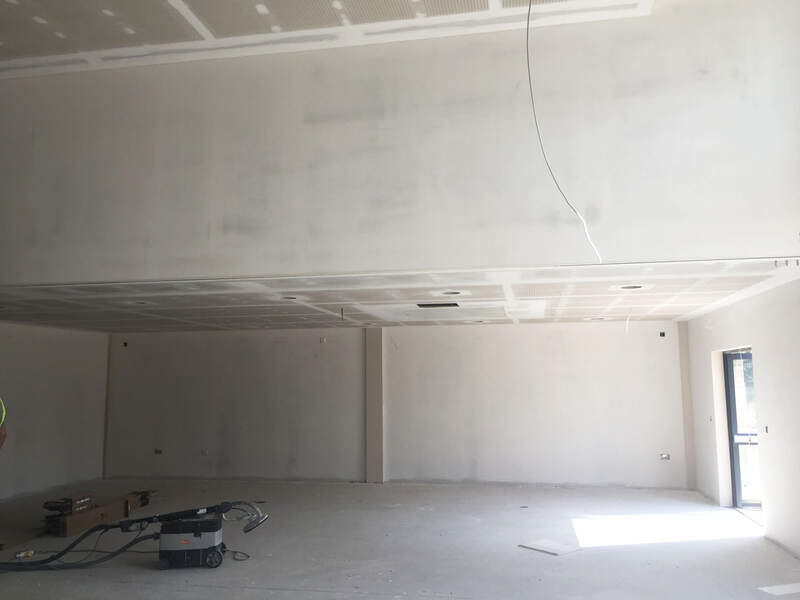 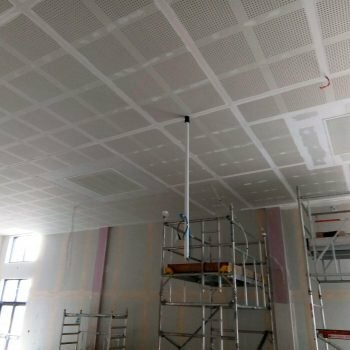 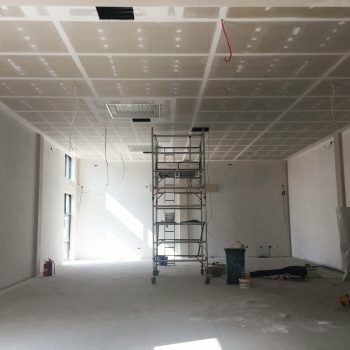 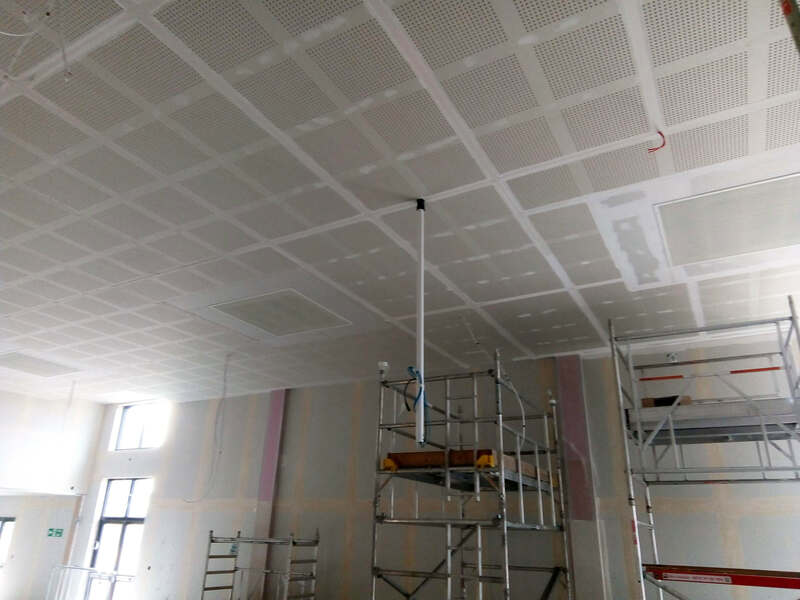 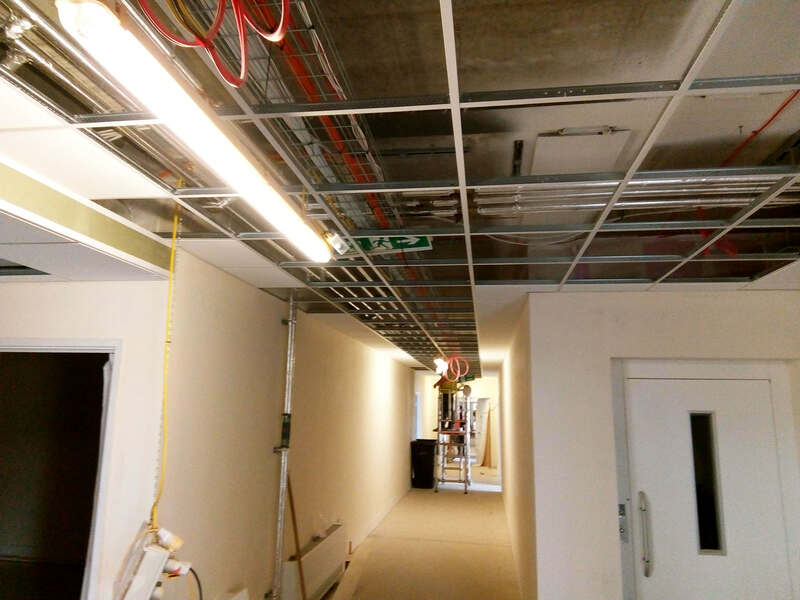 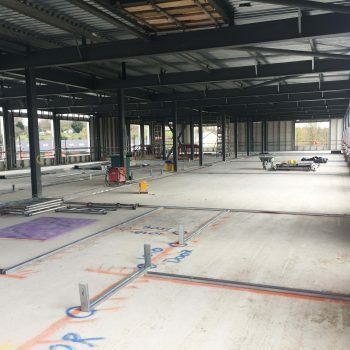 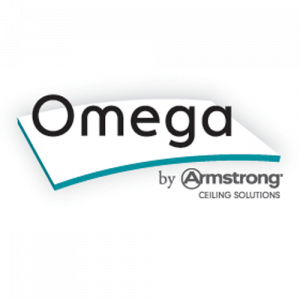 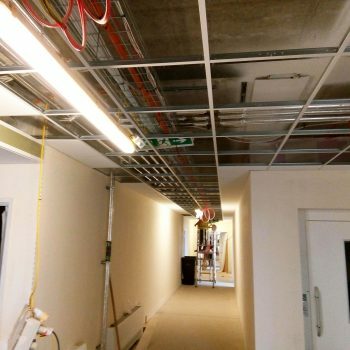 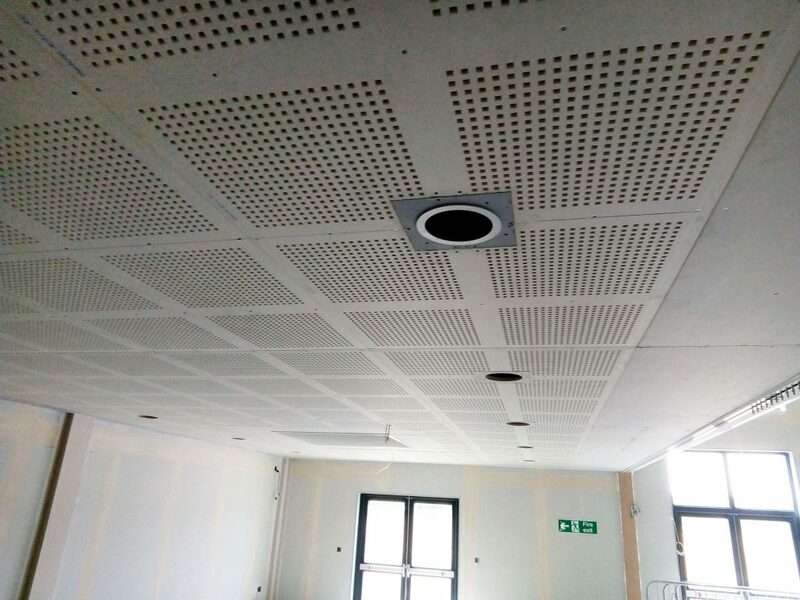 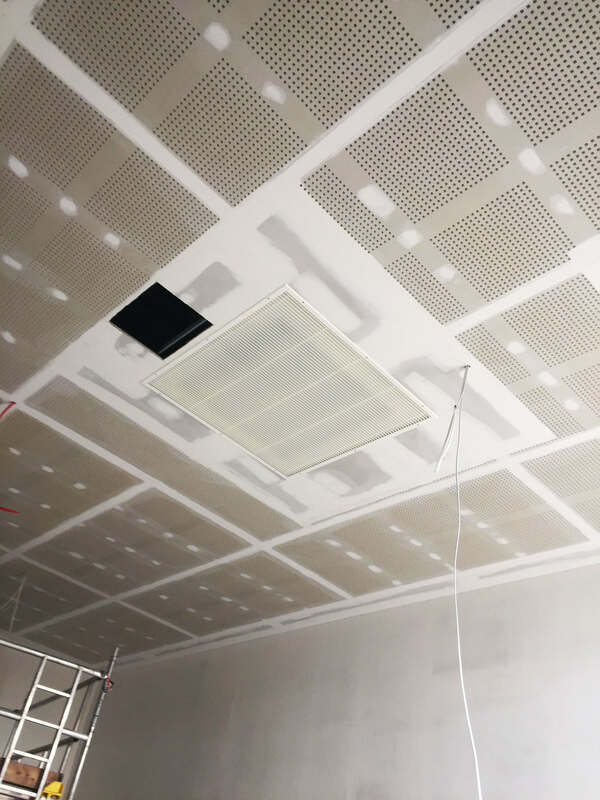 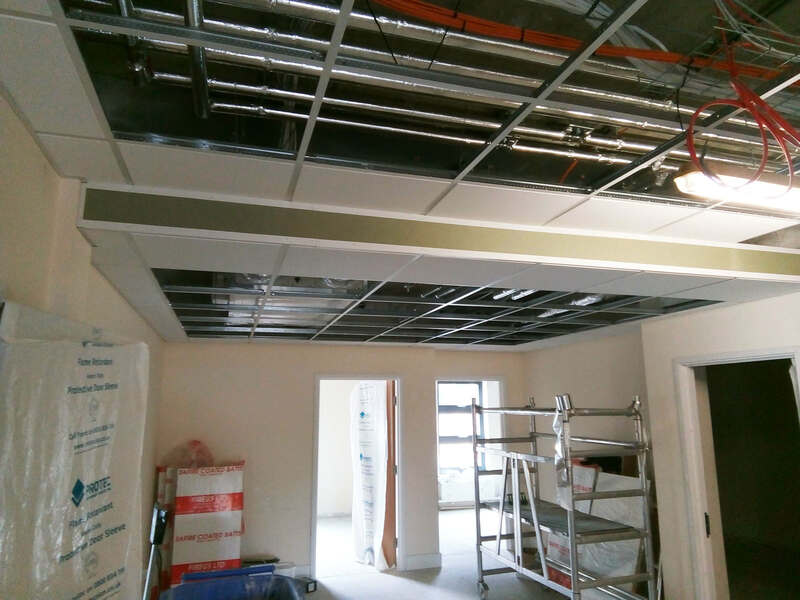 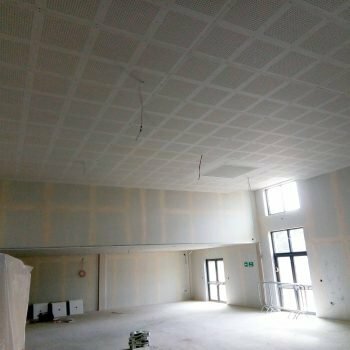 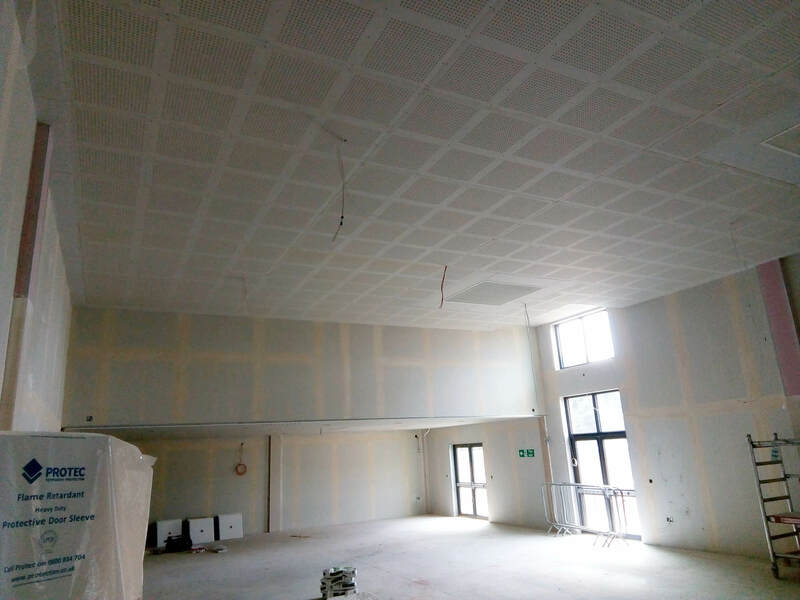 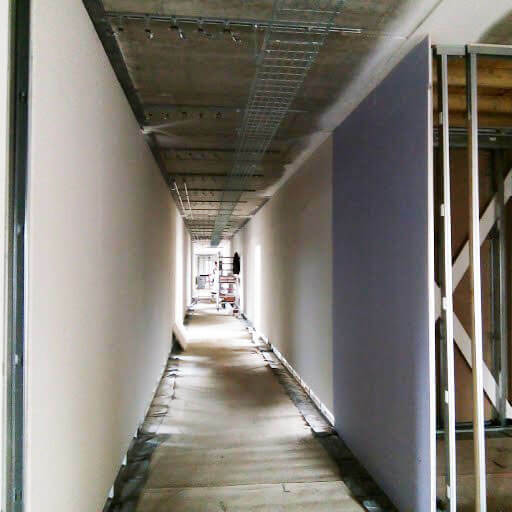 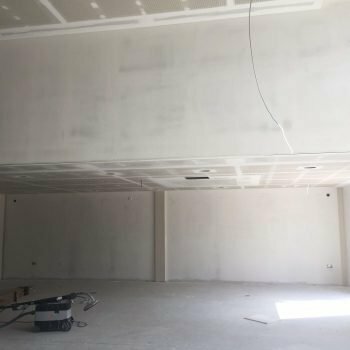 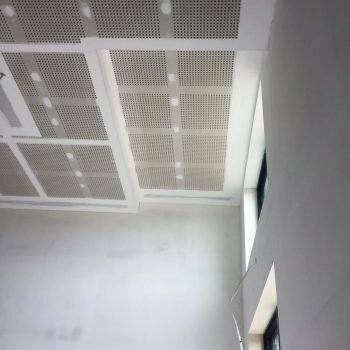 The suspended ceilings we installed were 600×600 Armstrong Dune Evo Tegular and Hydroboard. 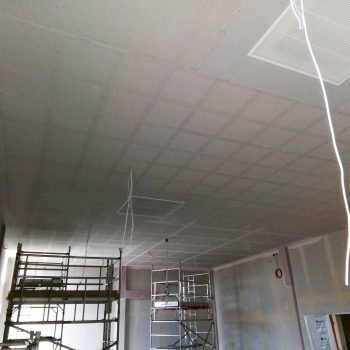 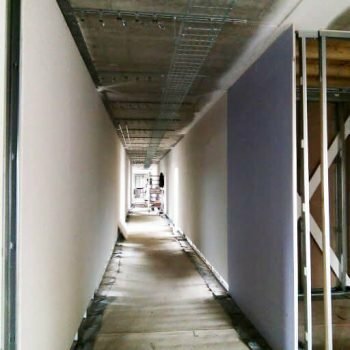 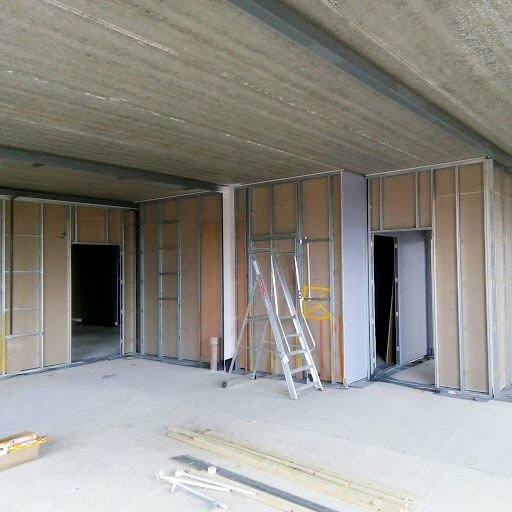 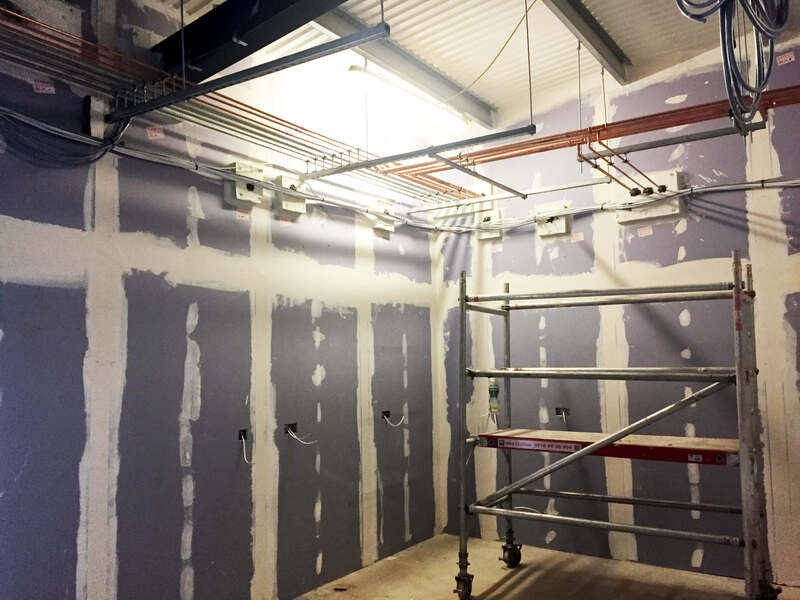 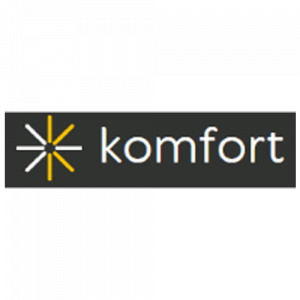 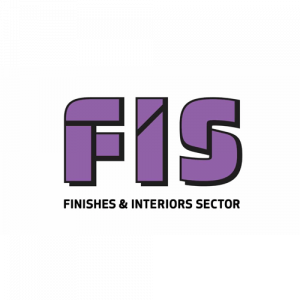 For the walls and wall linings we used Fermacell and British Gypsum plasterboards, treated with Fermacell Surface Treatment. 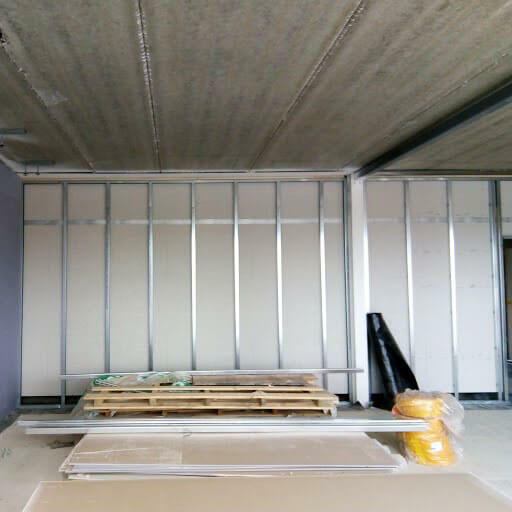 Metal studs with tape and joint finish have also been used.